If you want to construct graphs online, you may want to check out Graph.tk. What is attractive about Graph.tk is that it’s very easy and fast to use. 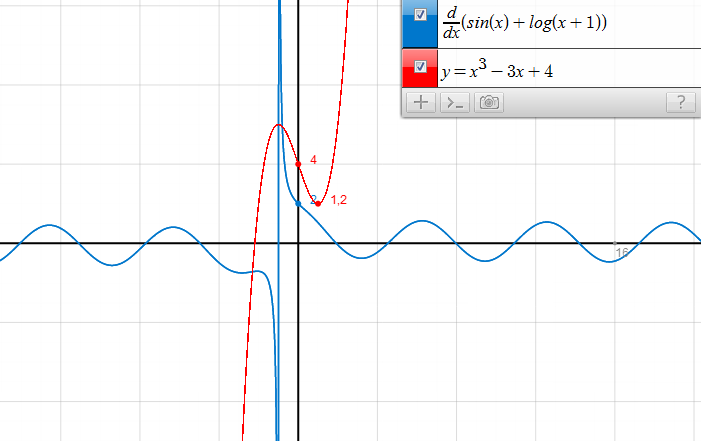 All you have to do is to click the “+” sign located at the upper right of your window and type the equation. You can also show/hide the graph using the check box at the left of each equation and delete the graph using the “x” button at the right of the equation. Graph.tk is capable of plotting Cartiesian and polar graphs. It is also capable of graphing inequalities.